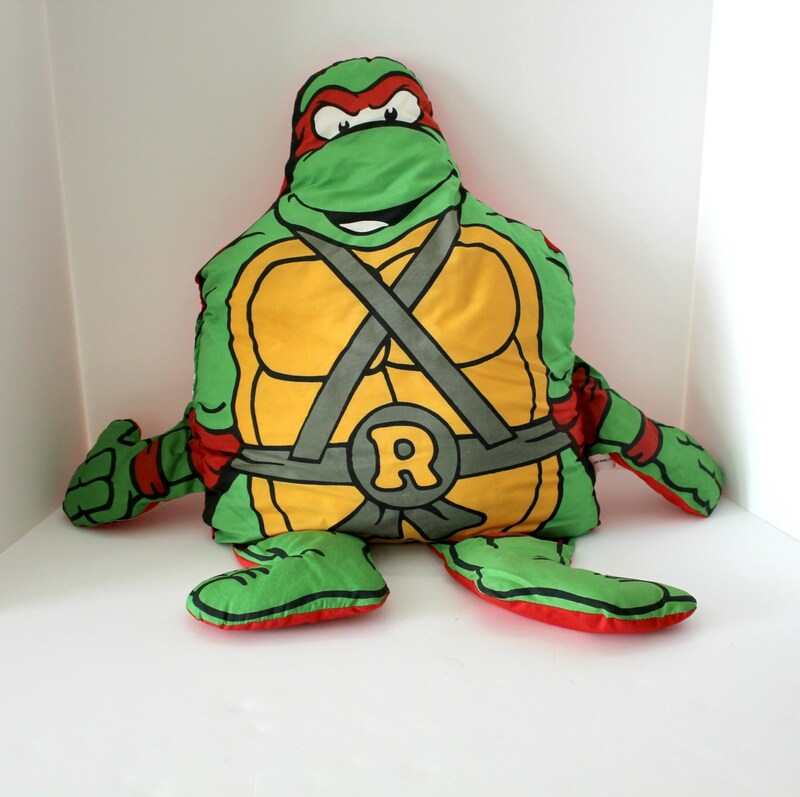 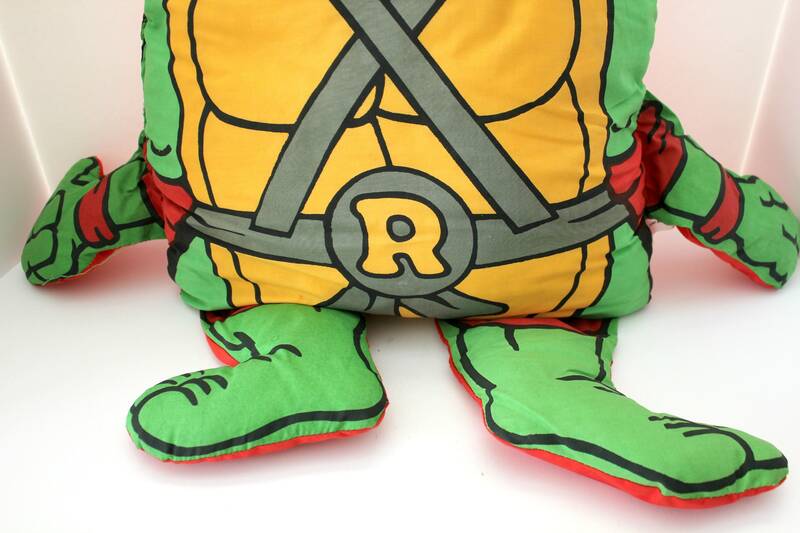 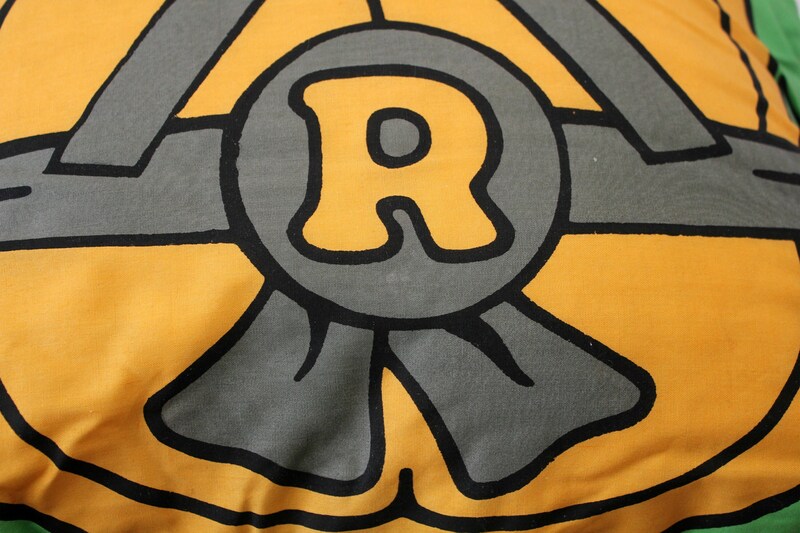 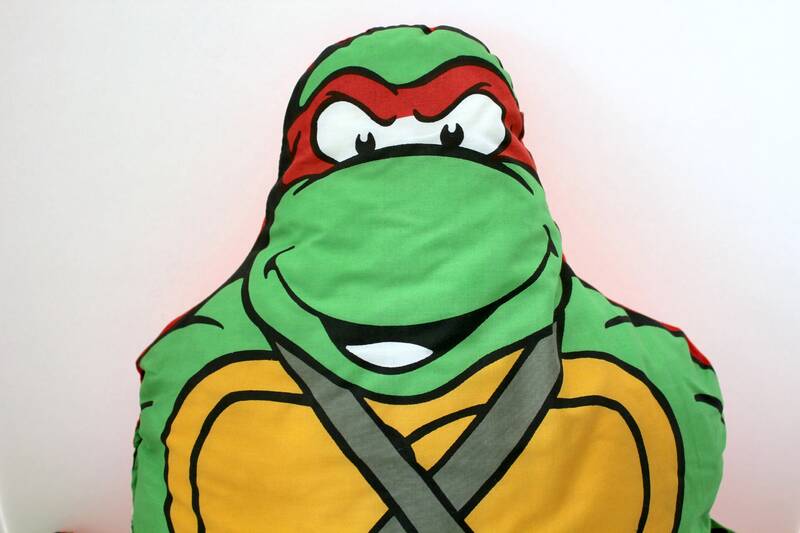 A nice vintage Rafael or Ralph pillow plush doll from TMNT Teenage Mutant Ninja Turtle fame. 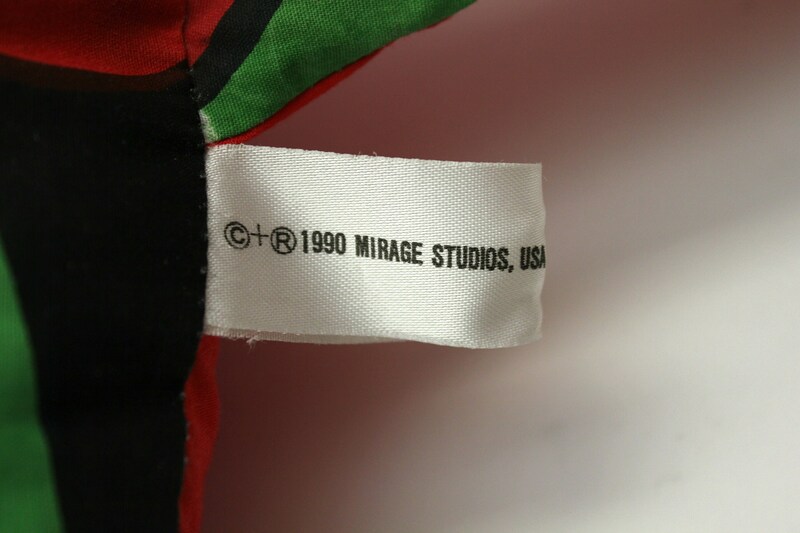 Copyright by Mirage Studios. 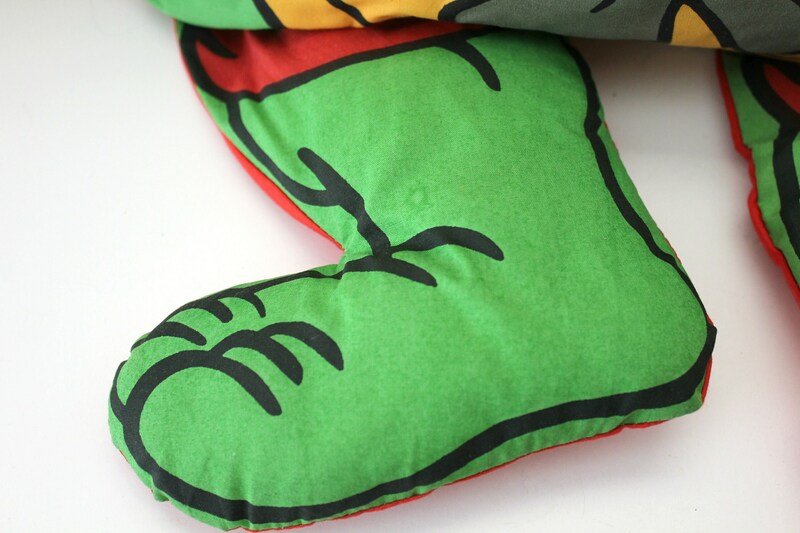 He measures a nice size of 23" tall laid flat from head to toe. 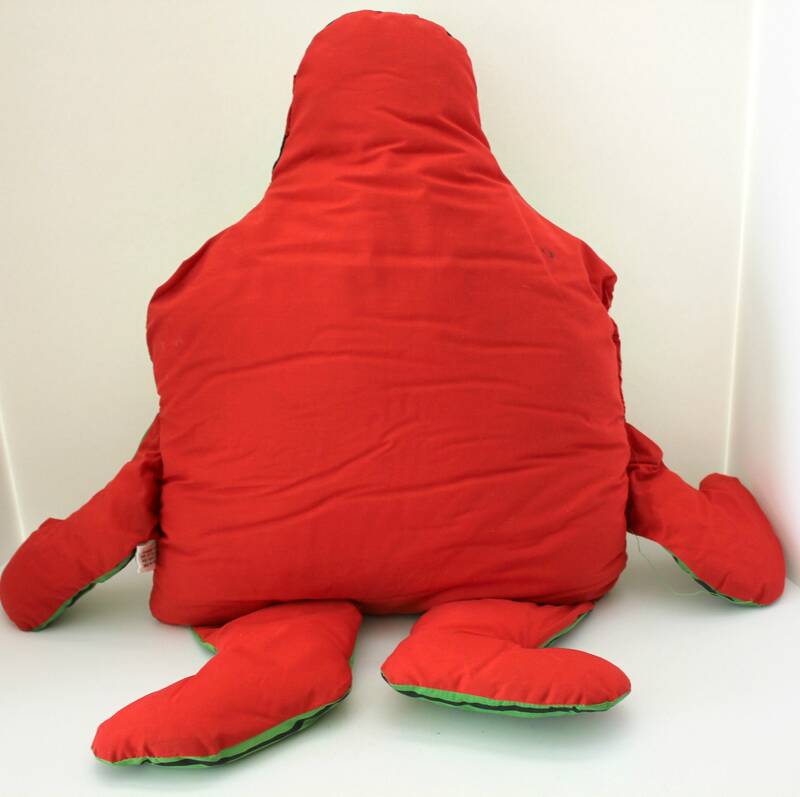 Would make a good child's pillow of soft plush doll to cuddle. 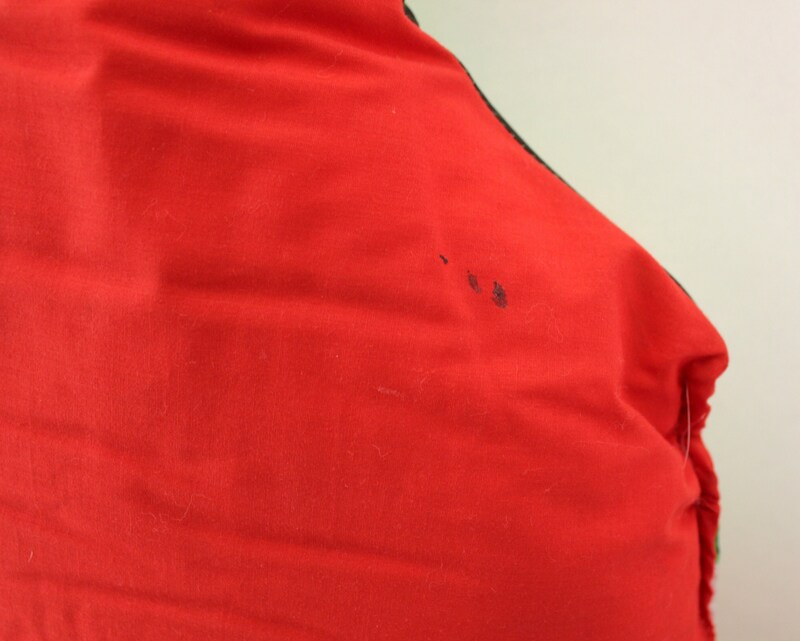 Condition is very good with only a few soiled areas which I've photographed.